Visiting the utterly beautiful, frigid yet rather mysterious continent of Antarctica is the dream of every traveller. The good news is that this trip is closer to reality than you think. For, come the 9th of December 2017, you can embark on a truly exotic 11 day trip all the way to the South Pole. Curated by The Q Experiences, this journey flags off from Ushuaia, the capital of Tierra del Fuego, Argentina and will take travelers across Drake Passage into the Land of Ice. The journey is via “The Great Majestic Explorer” – a sleek, royal yacht flying the Flag of India. With 132 elegant staterooms and suites designed by French interior designer, Jean Philippe Nuel and supeiror gastronomic experiences by Michelin-starred chef Atul Kochhar, this yatch is 460 feet of luxury personified. The trip starts at Ushuaia also called ‘the City at the Edge of the World’. The cruise then sails through the confluence of the Atlantic, Pacific and Indian oceans, known as The Drake Passage for two days and nights. towards Port Charcot & Port Lockroy where travellers will explore the stunning ice-covered rocks . This is also home to the kelp gull-a haven for the avid wildlife enthusiasts and bird lovers. The port has a museum, little store and post office from where one can send a postcard to their friends and family. The next stop is Deception Island-a place steeped in history and home to the largest colony of Chinstrap Penguins in the Antarctic Peninsula. The image of thousands of of penguins at play along with elephant an fur seals, is surely a sight to behold! After sailing through the quietest places on earth- The Weddell Sea, travellers hit land, crossing the Drake Passage once more, making their way back to Ushuaia. According to Vasim Shaikh, Founder of The Q Experiences “the whole idea was to take people to the 7th continent and change the perception that travelling to Antartica is indeed tough. The response has been tremendous with more and more people willing to explore Antarctica”. According to Vasim, the market for experiential travel is growing exponentially and more people are willing to spend for exclusive experiences. 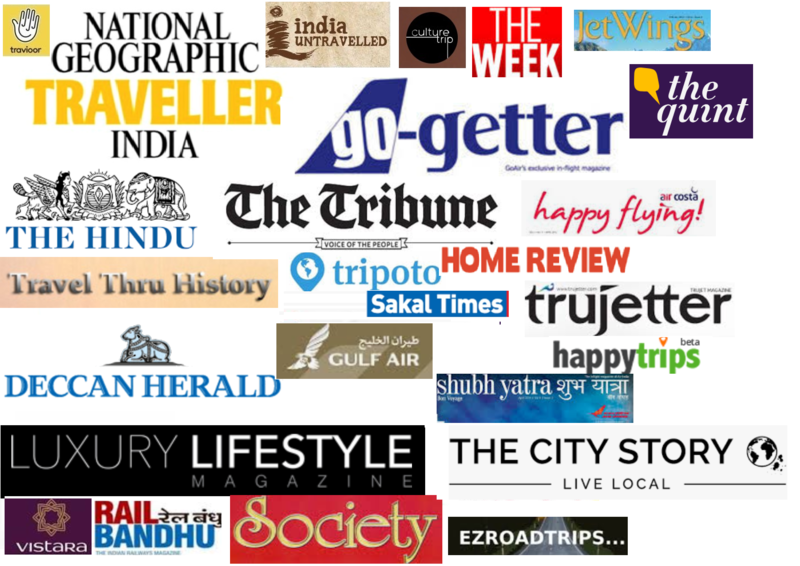 “The Indian traveler has evolved considerably and are ready to experiment a lot more today” says Vasim who is an avid traveler himself and undertakes extensive research before deciding on a destination. The Q experiences is a niche organization that specializes in creating bespoke travel experiences for the discerning traveler. The team who prefer to call themselves storytellers rather than a travel company, design handcrafted luxury journeys to rare locations. They do not believe in templates and set itineraries as every trip they plan is unique and centered around the traveler. So whether it is the exclusive ‘Monaco to Monte Carlo supercar tour’ or the unique ‘flying’ safari in a two-seater plane over the most remote part of the African jungles, ‘Explore Patagonia on a horse’ or ‘Walk with the Polar bear in the Canadian Arctic’, The Q experiences manage to weave stories where unimagined destinations and exceptional experiences are the main protagonists. All their journeys are carefully designed and customized according to the needs of the traveler(s). Visit this website for more details on the Antarctic cruise. Wow! That sounds so interesting. I am sure it will also cost a bomb but will be an experience for life. Antarctica is something I have only read in geography books and opening that for tourists makes me believe in the pace of the industry. Thanks for sharing, Rashmi. Yes Divya and the best part is the cruise is only 11 days! This would truly be a trip of a lifetime. The images are stunning. Cheers! Wow! This would be a great and wonderful experience. Pictures are superb. Very true Savali! It is an experience of a lifetime. 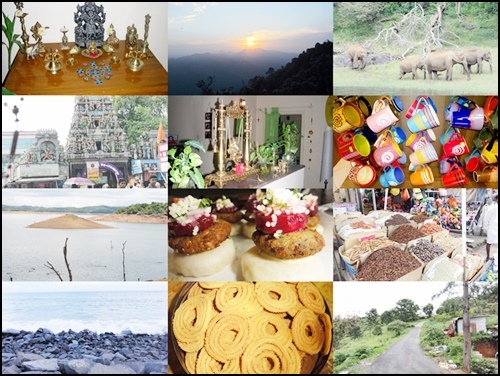 Awesome as in AWESOME!The pics and the info says it all… Wonderful trip and post, Rashmi! For some reason ” Like’ button is not appearing on my screen. so I am conveying my appreciation of this post through comment.